Dynabook has been at the forefront of electronic innovation for more than 30 years, creating dependable products designed to enhance productivity in every settings. From the quality evaluation during design stage to the quality control at manufacturing and production stage, we ensure quality assurance across the entire value-added chain in Dynabook owned factory with Dynabook’s unrivalled expertise and know-how. 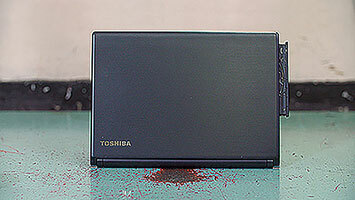 At Dynabook, we understand that dependability and reliability is critical for your business laptops. We use only the most technological advanced materials and conduct precise in-house quality tests, so what your business gets is a sturdy, durable powerhouse. 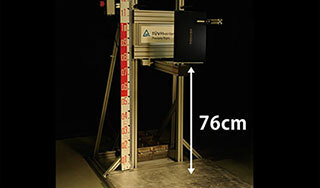 The laptop is dropped from a variety of angles to determine the durability of various components. 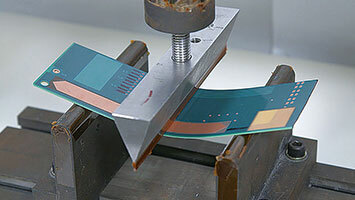 Test the rigidity of the board and assembled touch panel to identify breaking point. The display is opened and closed continuously to identify damage to the hinge torque or components. Materials similar to the human fingertip are used to check the durability of the keys. 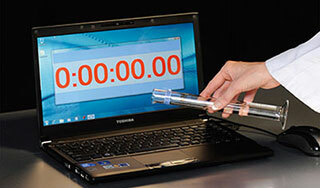 Each of our laptops is subject to Highly Accelerated Life Testing (HALT), which simulates three years of use. Only those that pass this rigorous test meet Dynabook’s standards. 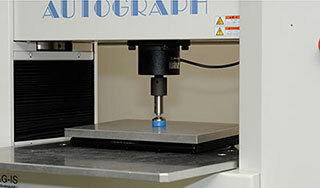 We can identify the weak point and provide feedback from the test to the design and manufacture team. We adopted inspection system from Qualmark, the leading expert in reliability testing equipment in medical, automotive and avionic field where high reliability is paramount. 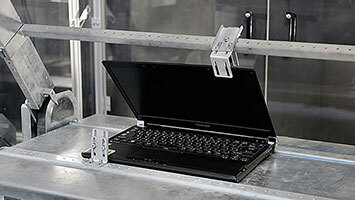 Stress tests on Dynabook laptops are conducted by an independent third party, the TUV Rheinland Group, a global leader in quality and safety certification.